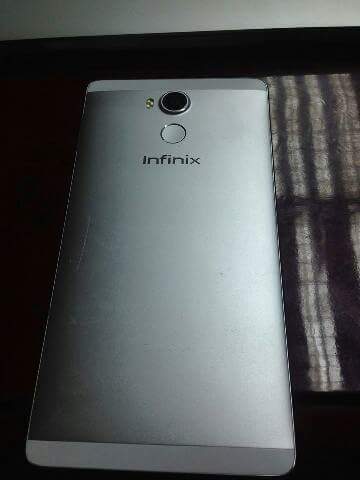 Update: Read full specifications and price of the Infinix Hot S X521 here. 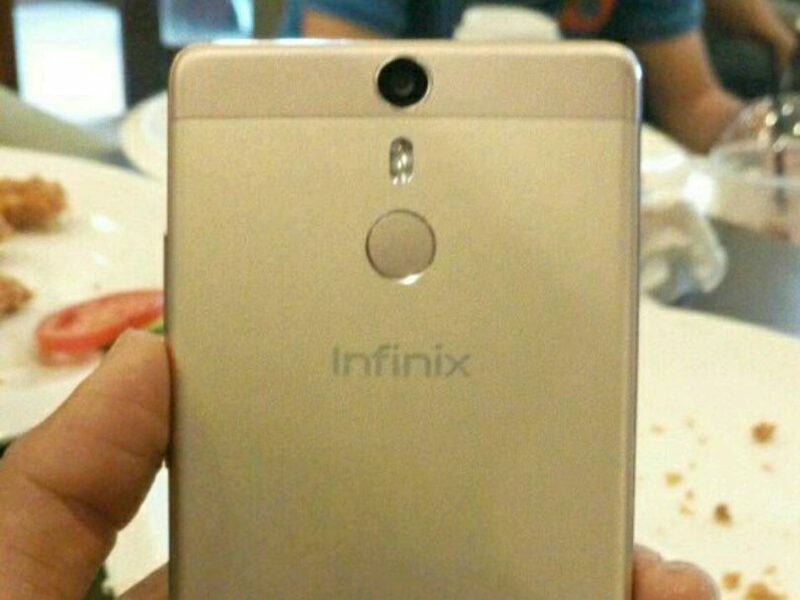 It hasn’t been too long ago since an upcoming Infinix smartphone with fingerprint and no much details surfaced on the internet. 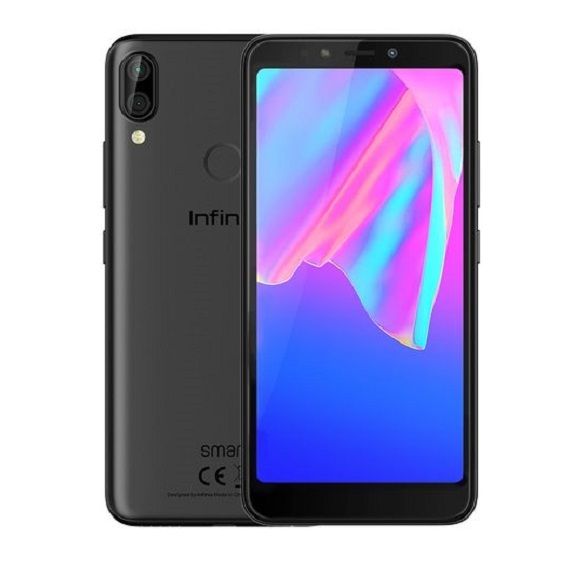 We assumed it was going to be Infinix Note 3 but got an information from a reliable source at Infinix Mobility that the smartphone is going to be Infinix Hot S instead. 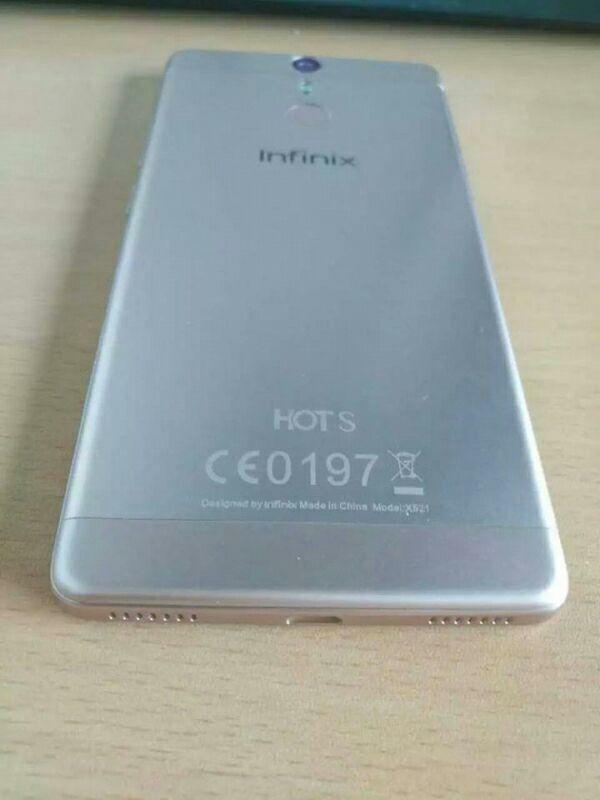 The Hot S is set to be the next infinix flagship device as it is going to come with a lot of premium features. 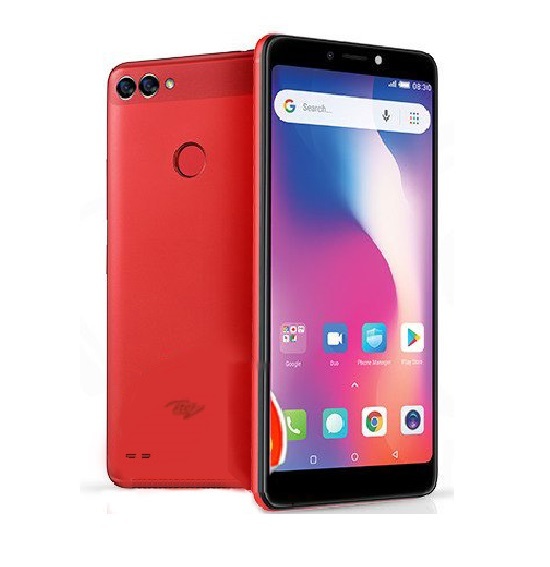 Apart from the finger-scan technology, the phone will also feature VR technology. 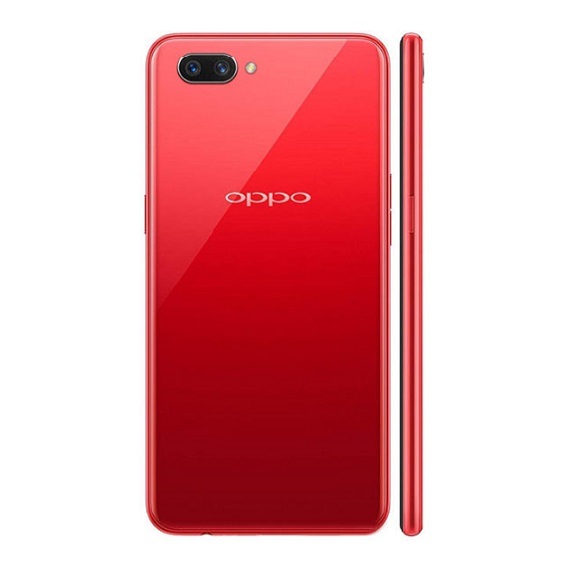 In a more simple term, virtual reality (VR) means experiencing things through your phone that doesn’t really exist as though they exist. 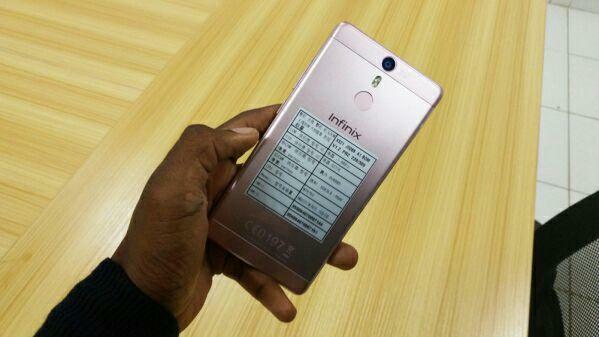 The Infinix Hot S will also feature apps like Movie Magic that enables you to stream videos directly. 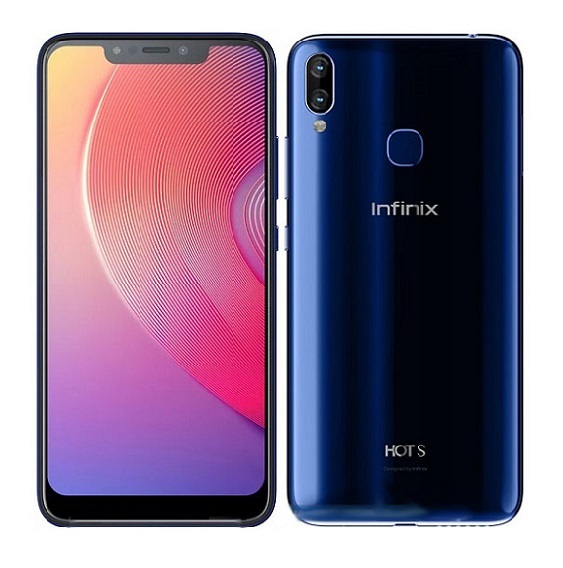 The device is hopefully going to be in phablet size with its reolution set at 1920 pixels, it will have a dual flash for the back camera placed just above the finger print scanner. 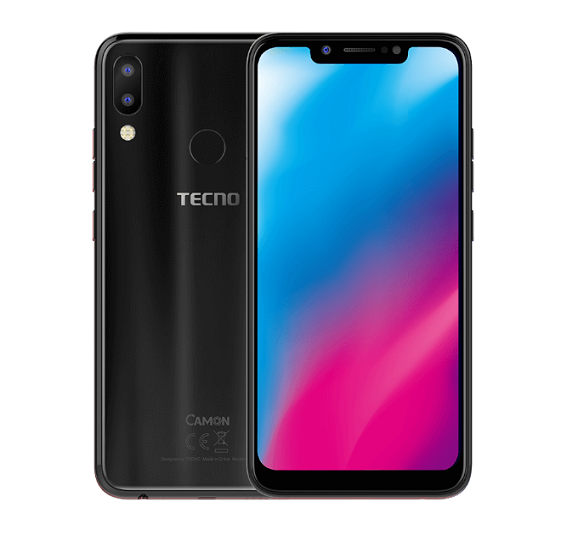 We will also be expecting a 3GB RAM or 2GB atleast for the device, battery juice is also going to big giving to the size of the phone, possibly 4000 mAh. 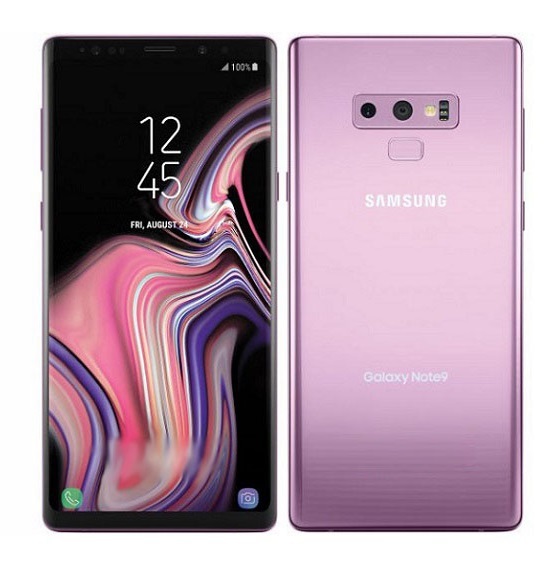 The loudspeakers are located at the edge below, centered by the USB port.